Rising sea levels, caused by global change, have become a major concern in countries around the world that occupy low lying coastal areas. Scientific research indicates that the Global Mean Sea Level has been increasing since the 1990’s and as sea levels continue to rise through the 21st century many island and coastal communities will to need to adapt to the changing landscape by instituting new public policies in order to become more resilient and adjust to the cumulative loss of coastal habitats and shifting shorelines. As SLR progresses around the globe even a slight increase can have devastating effects on coastal low lying habitats and communities. Some of the possible environmental impacts of SLR include erosion, submerging of wetlands, contamination of agricultural lands and fresh water aquifers, and the loss of vital and valuable habitat for plants and animals. Rising sea levels may also result in tidal marsh submergence and habitat “migration” as salt marshes transgress landward and replace tidal freshwater and irregularly-flooded marsh land. Concerns about the effects of sea level rise (SLR), not only from governments but also their populace, are stimulating a global debate on how to manage future changes in SLR and how to mitigate future impacts on coastal human communities and natural infrastructure (e.g. habitats). In order to create more resilient coastal communities and habitats, which have the ability to mitigate some of the possible effects of SLR, state and federal governments, natural resource managers and community planners need to fully understand what impacts SLR can have on their populations and what scientific information and tools are available to them to better inform their decision making processes with regard to rising sea levels. 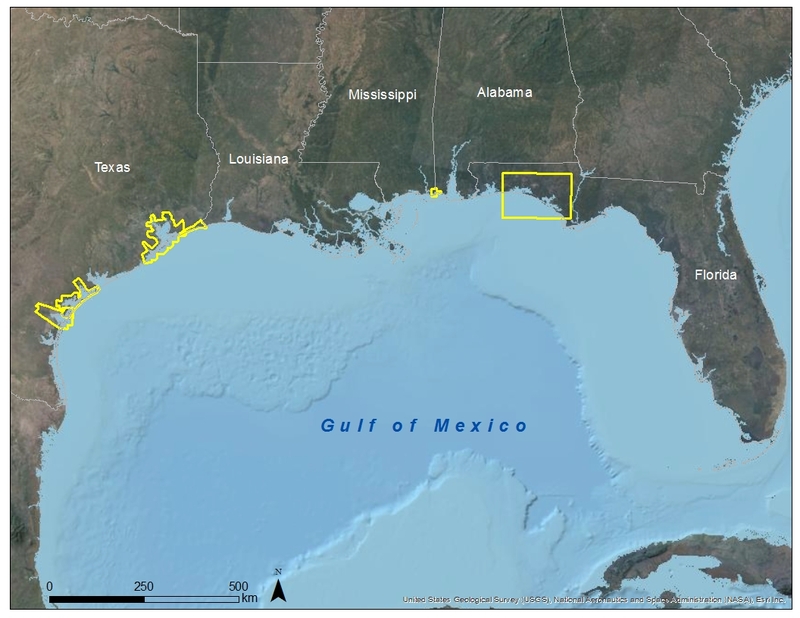 A) Sea Level Affecting Marsh Models (SLAMM) – SLAMM is a spatial computer model that uses historical and current wetland data with elevation datasets to predict tidal marsh migration and/or transformation under future SLR conditions. B) Storm Surge Modeling – Storm surge was modeled using ADCIRC, a physics-based model that was selected because it is a highly vetted and commonly utilized storm surge analysis model that is the standard coastal storm surge model used by the U.S. Army Corps of Engineers (USACE) and the Federal Emergency Management Agency (FEMA). 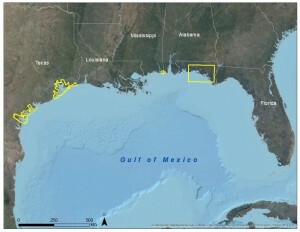 C) Coastal Conservation and Resiliency Analysis – These analyses, which are indicator-based, estimate the potential impacts of SLR and storm surge to human communities and natural habitats; providing additional tools to help improve the resiliency of coastal communities in the event of SLR or storm related impacts. Each project site has its own distinct characteristics but project outputs produced from each modeling effort may vary. In addition to providing access to GIS layers for analysis our data platform also provides access to GeoPDF images of each scenario and the final reports for each project site and analysis type. Not all project sites include the full set of analyses. Navigating through this website and the data platform will allow you to determine which sites contain which analyses.